Size * -- Please Select --12" x 18" 27" x 54" 36" x 60" (i.s.) 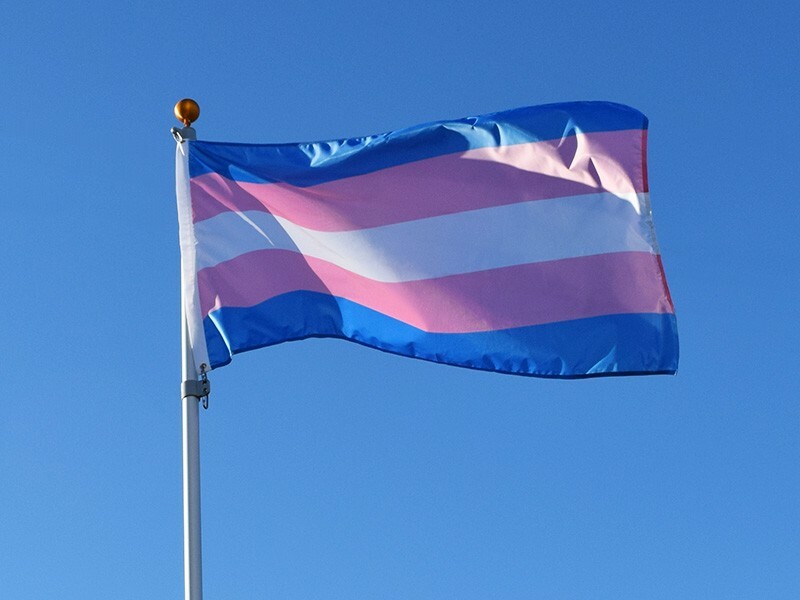 36" x 60" 36" x 72"
Show your support and inclusion of the LGBT (lesbian, gay, bisexual, and transgender) Community by flying a Transgender flag. - 4" x 6" Transgender paper stick flags. - 12" x 18" Transgender boat flags. - 12" x 18" Transgender car flags. 12" x 18" Transgender Flags - Boat Flags. Transgender 12"x18" car flag on white car window pole that attaches to car window. Transgender Paper Stick Flags, 4" x 6"
Transgender Paper Stick Flags, 4" x 6". $0.95 each. Quantity discounts available.